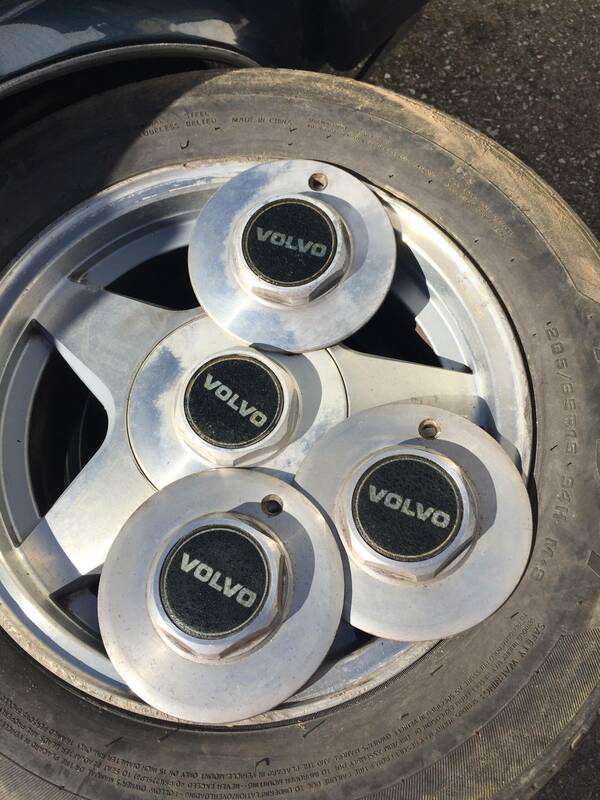 Here in the UK Volvo OEM wheels ( desirable ones ) are very expensive and not too plentiful. I've just bought a couple of sets from late model Jags to hopefully fit on my 940 wagon. They are 5 on 108mm but come with huge backspace. I've got several sets of various thickness spacers to try out. The main benefit ? They can be bought for pennies. Typically between £75 - £100 for a complete set ( 4 ) with tyres. There is a large choice of styles, widths and diameters. Also, they look completely different when fitted to a Volvo ! Looks like the 16" Jag wheels will fit with 40mm spacers on the front and 20mm on the back. Pix as and when the front spacers are made. I have the rears already. yea, any 7xx wheel will fit on a 240. early 9xx wheels will too but I think in 94 they changed the suspension over and it has the FWD offset. running spaces is not a big deal just don't cheep out oin them. its an extra cost but it opens up the choices 100 fold. its a one time investment, some times you can find them used for 250 or so. 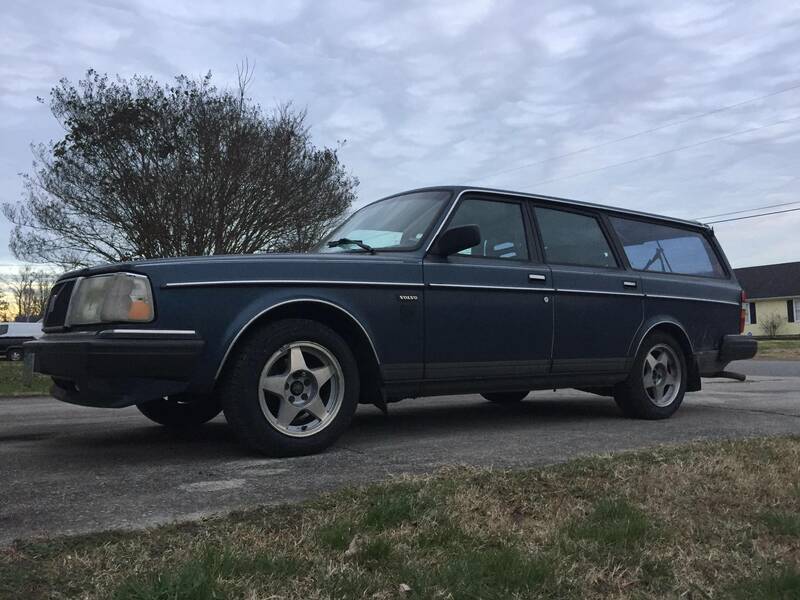 I have a 1994 940 wagon. How can I verify which offset I'm set up for? My car currently has the stock steel rims with hubcaps. Thanks for any help! Ha! I didn't know that and may be acquiring a FWD style 940 wagon in a few months! That explains the pretty wheels on it! 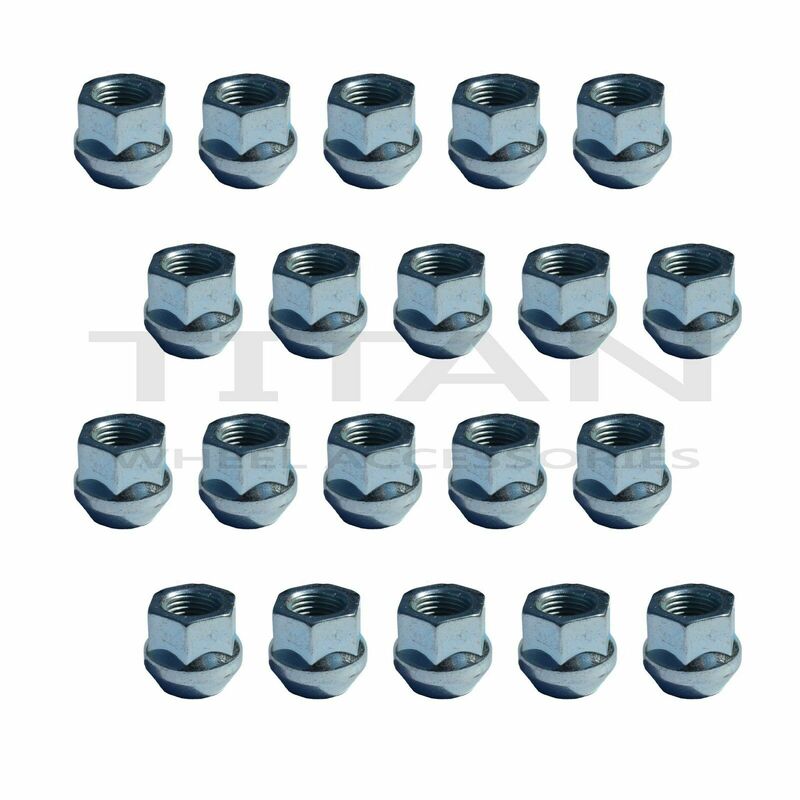 Plenty of adaptors and spacers available now for reasonable money [ good old Chinabay ]. That brings a huge range of possibilities from different manufacturers. Generally you can find popular wheels very cheap where there are a lot of "breakers"- eg Jag, Ford - there is plenty of choice. All wheels will have the ET marked, but it is the backspace that is the critical dimension. That is from the face of the wheel mounting flange to the hub face mount. Most FWD wide wheels will have plenty of backspace - this is where the spacer selection comes into play. 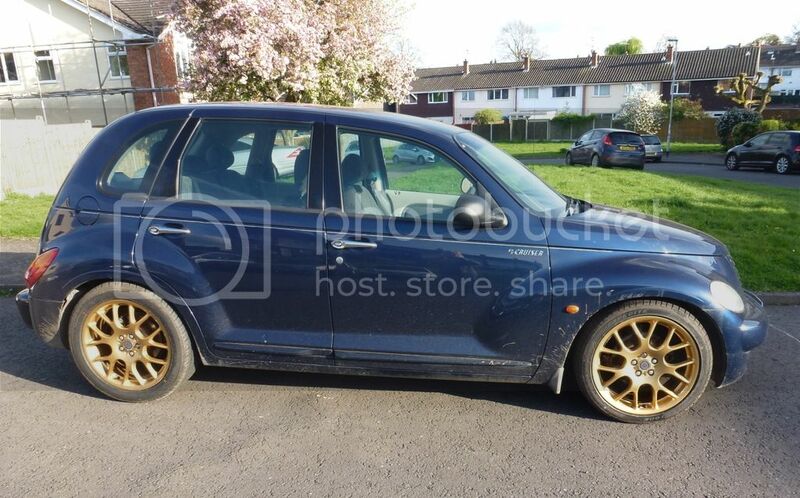 I've just fitted 8 x 18" MG ZT wheels to my PT Cruiser using 20mm spacers back and front. They fill up the wheel arches nicely - exactly what I was looking for. I'm after the same look on my 940 wagon with the Jag 16" wheels. Guys this is a thread about stock VOLVO wheels, can we please get back on track? We already have threads for that please post there. Didn't realise there was a specific section for alternative wheels ..... guess there's only so much info on OEM wheels that 's relevant anyway . I'm off over there now. I have hubcentric 25mm spacers but the wheel does not fit as it's 1-2mm too small over hub. Also the lug cones need to be a tad bigger for me to be comfortable with them. Perhaps someone knows of spacers that will accommodate 1/2'x20 stud bolt on to 12mmx1.5 for a perfect fit? has anyone any idea about these 15" wheels? Came with a 940. Edit: These are Opel Omega ATS made wheels. 5x110. Last edited by aibast; 03-10-2018 at 03:13 PM..
Never seen those, I’m imagining aftermarket. Do they have a brand stamped on them anywhere? Haven't seen any. Need to powerwash these then I might find something. It is still -20C in here, don't want to mess with water outside. Anyone know what these are called? Snagged them off of a 740. All four for 160$!!! They have the Volvo branded centerpiece too. They are 15s. Not stock wheels maybe Prime wheels with Volvo stickers on the caps? I have no clue hahaha. I didn't adapt them at all, perfect fit for the 5x108 bolt pattern. If these aren't stock, I suppose I should switch my lugs to a different material from the original ones? See the caps here. Yep Primes with Volvo stickers. Yep you need shoulder lugs with those soft alloy wheels with no 'slugs' aka steel inserts like the stock wheels have. Does the material of the lug matter? Is this an urgent change that needs to be made?